200A Equipment Group, Safe and Smart Package! 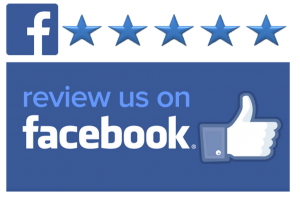 At Big M Ford, it's our people that make the difference! This lightning SUV has an automatic transmission and is powered by a 179HP 1.5L 4 Cylinder Engine. Our Escape's trim level is SE 4WD. 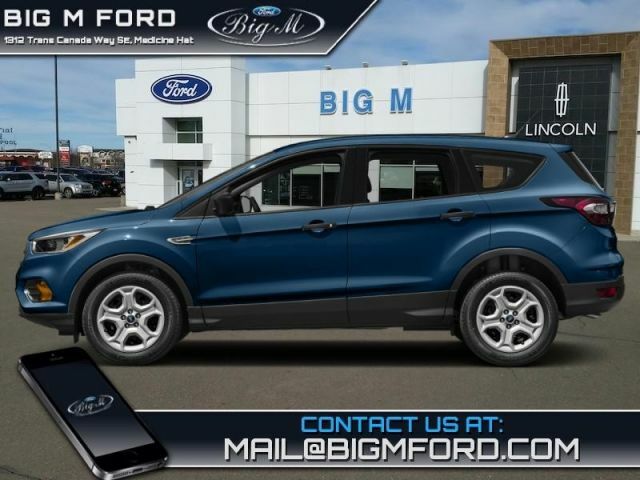 Equipped with 4 wheel drive and Sync3, this impressive mid size SUV has Wifi, a 8 inch touchscreen, Apple CarPlay and Android Auto compatibility, dual zone automatic climate control, and FordPass Connect. In case that's not enough, then there is also steering wheel controlled audio, automatic headlamps, a rear view camera, heated seats, power adjustable side mirrors, and even some sweet aluminum wheels. This vehicle has been upgraded with the following features: 200a Equipment Group, Safe And Smart Package.  View the original window sticker for this vehicle with this url http://www.windowsticker.forddirect.com/windowsticker.pdf?vin=1FMCU9GD7KUA43191. Buy this vehicle now for the lowest bi-weekly payment of $195.84 with $0 down for 84 months @ 1.49% APR O.A.C. ( Plus applicable taxes - $599 documentation fee ). Incentives expire 2019-04-30. See dealer for details. We look forward to earning your business. We offer superior sales and service for our valued customers. 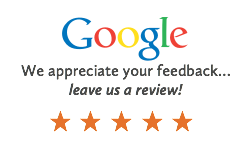 We are committed to serving our friends and customers and look forward to hearing from you. Come in today and SAVE BIG at Big M Ford.